Peony, also known as Paeonia or paeony, is a genus of flowering plants, the only genus in the family Paeoniaceae. They are native to Asia, Southern Europe and Western North America. Peony mainly come in 9 colors: red, pink, purple, blue, yellow, white, and green, etc. In China, Peony is a famous traditional flower, and is considered to be the national flower. There are a number of Chinese poems, prose and stories about the peony. The famous Tang Dynasty poet Bai Juyi wrote "the whole city is crazy during the twenty days when the peony bloom and fade.” There are more than 500 kinds of peonies. They all have a beautiful name, such as "Yao Huang", "Purple of the Wei Dynasty" etc. The stories behind these names are also very interesting. 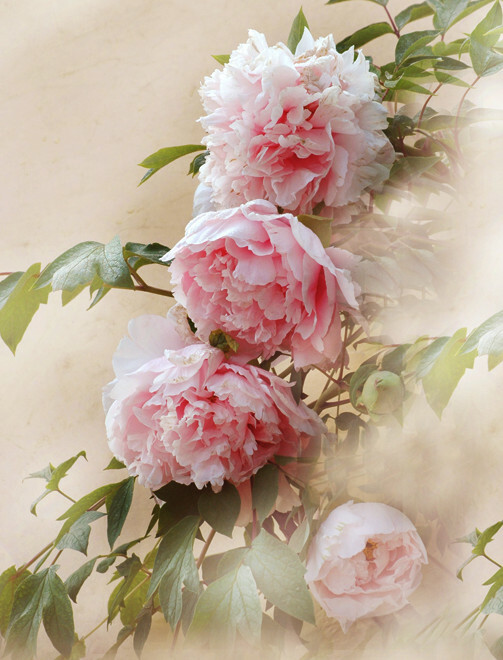 With as long as 1,500 years of history, Luoyang peony is the most famous and has been planted from the Sui Dynasty and became popular from Tang Dynasty. The Luoyang Peony even enjoys the honor of "King of the Flower Kingdom" and "Luoyang Peony Ranking the First under Heaven". In Luoyang, peony is the city flower and a symbol of Luoyang. 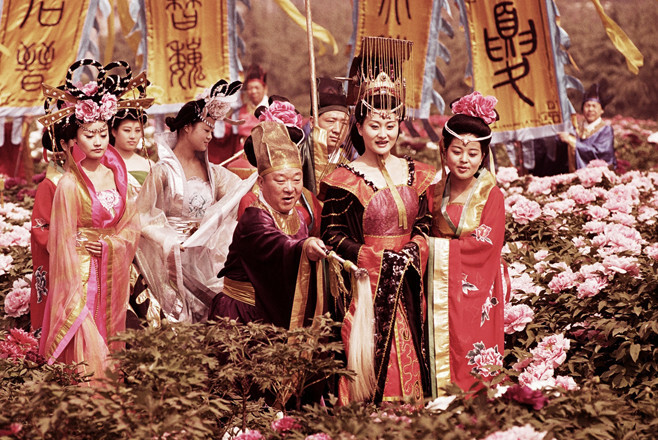 Every year, there is an annual peony fair festival from April 15th to 25th. During the festival, people from all over the world meet in Luoyang to see the Peonies, whenever the city livens up with a spectacle of seas of flowers and tides of people.